Car Detail Perth is a business that has an unproven record in Perth. Our customers know they can trust us for the finest car detailing service in the city. We’re a family-run business that genuinely cares about our customers, and our team members always go above and beyond to exceed our customers’ expectations. 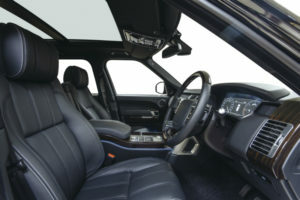 We can impress you with in-depth detailing work that quite simply has no competition. 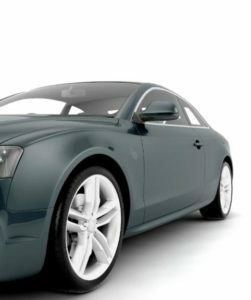 It doesn’t matter if you need paint correction, extensive detailing, paint protection, interior detailing or anything else. We love nothing more than providing the BEST car detailing services in Perth! We make use of all the most contemporary and effective cleaning, washing and polishing chemicals. We employ all of the most modern and reliable detailing equipment as well. Our customers’ prestige vehicles deserve that level of care and dedication. We would never give our customers and their cars anything less than the very best. 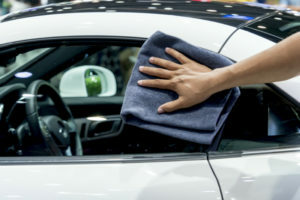 We enthusiastically offer our detailing services to a range of clients including those just wanting to give their car a thorough clean, car enthusiasts with a special prestige vehicle, and those preparing their pride and joy for a car show.We will get your car looking and feeling brand new. Selling your car? 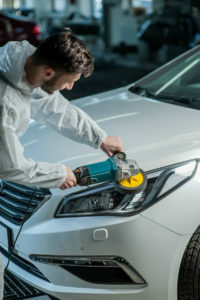 If you are thinking about selling your gorgeous Audi, BMW, Renault, Mercedes-Benz, Ford, Holden, Toyota or any other brand of car, you can count on our hard-working detailing specialists to get it looking impeccable for prospective buyers. Our professional detailers give 100% to all service requests. We also offer our customers the convenience of satisfaction guarantees (if you’re not happy with the outcome, we’ll fix it free of charge). When you’re in need of a professional company that delivers outstanding results, Car Detail Perth is the perfect choice for you. Give us a call or fill out the quote form on this page to find out more about our detailing expertise and request a quote.